trackingThis is an online asset management system that allows you to improve operational efficiency by giving users access to asset records wherever they are. 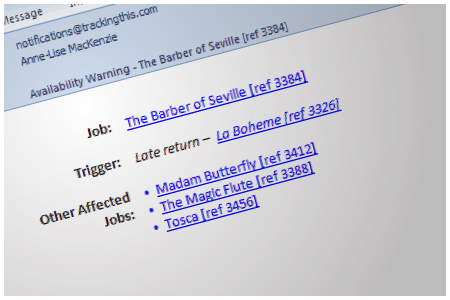 trackingThis was created to use the latest technology to allow you to do what you do best, only better. With trackingThis’ fast and secure online service, you can access your records anywhere with an internet connection. It’s not always possible to bring your laptop to an asset so our responsive web application is also designed to work on your smartphone, scanner or tablet. We allow you to instantly access, manage and update your records at the point of use. Your data is your business and we want to make sure it stays that way. With SSL transport encryption, all data transferred between your device and our servers is securely encrypted. Our world-class data centres champion the latest in security practices for information storage and are ISO 27001:2005 and PCI DSS certified to prove it. Your data will be backed up and replicated across multiple sites in real-time to ensure you can always access it. We offer three fairly-priced versions to meet your requirements and budget. We can help you grow and scale the system to suit your needs and workforce. Investing in our cloud-hosted system eliminates your hardware and maintenance costs; you only pay one clear monthly fee covering support and licensing - you always have the latest version of our system. 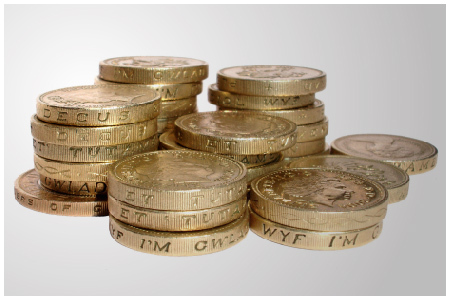 trackingThis is designed to work with your existing technology keeping your upfront costs low. The system falls into three categories based on the business role of the person involved: asset details for warehouse staff, resource management for production managers and business intelligence for management. trackingThis gives you an online repository for each of your assets where you can store anything about that item. From purchase to disposal, every activity, document or parameter can be stored, analysed, reported on or shared to those that need access to them at the point of use. It's the perfect place to store your purchase, depreciation, safety and servicing records; maintenance and fault reports; warranties, retirement & disposal schedules; technical details, manuals and certificates. Coordinate the movement of your equipment with our bookings system. 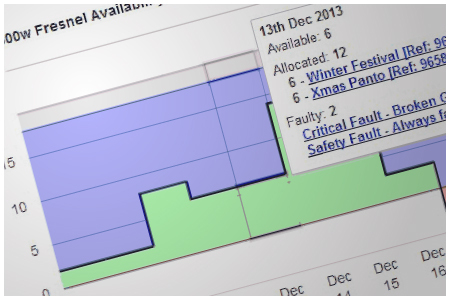 Manage the current and future availability of your equipment as it is dispatched or returned from jobs or as safety records expire and update. The fully featured system covers pricing, document generation, alerts/notifications, shortages, workflows and client management and includes a powerful rules engine for custom relationships and dependencies. Our reporting system uses your asset and job records to provide analytics for both proactive and reactive insight generation. Working with this data you gain instant access to the information you need to make asset related decisions. Each user’s dashboard can be customised to present key performance indicators, summarised report results as tables, charts and alerts, as well as lists or calendars of upcoming bookings and events, and shortcuts or links relevant to that user. We focus on keeping your asset data live and dynamic. Keeping your data up-to-date is easy and can help you automate your working processes. 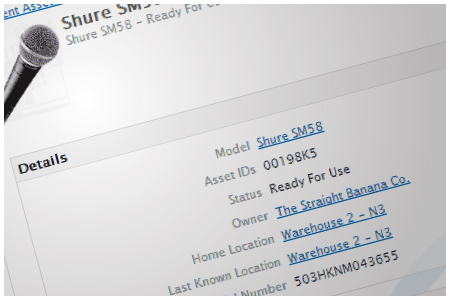 Each asset profile is bound to the physical asset with one of our trackingThis labels and each label has a unique ID which ties the physical asset to the digital profile. By scanning the QR code on each label, you can access all the hosted information at the point-of-use. 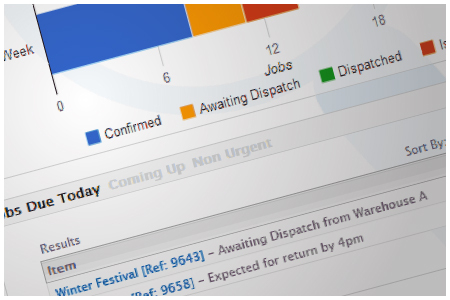 Your workforce always have access to the latest records and can update or report issues directly on the system. 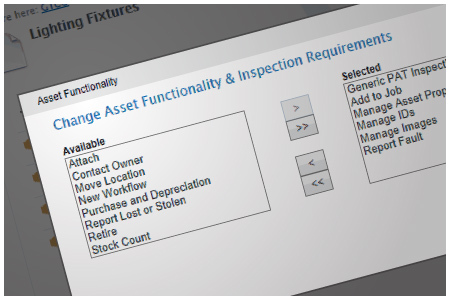 Each asset ID is unique across the whole trackingThis system so your assets have a 1:1 mapping to your records. An asset personality defines what parameters an asset has, what validations it needs to calculate status’, what inspections it requires and much more. An asset's personality can be defined at a model level as a template for an individual asset, or at a model group level to specify functionality across a particular category of assets. Through our developer program and API, you can add custom functionality and inspections to accurately track everything. 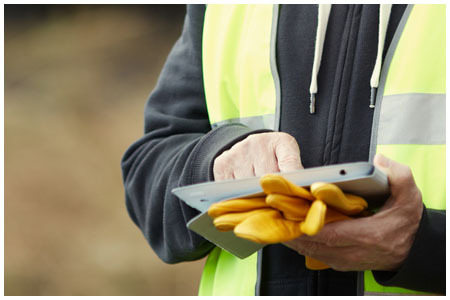 Give your employees point-of-use access to your equipment records without breaking their workflow. We have a low barrier for entry and do not impose any requirements on hardware or software for our mobile interface. All you need is a web browser. trackingThis is accessible on mobile and tablet devices and has been tested on iOS, Android and Windows Phone software. Any QR code reader app can be used to quickly scan the trackingThis labels and update your records. Use trackingThis with a range of GPS tracking devices to record location and transit information of your equipment without user intervention. Create geofences around your warehouses or venues and trigger automatic notifications or actions within trackingThis as equipment moves from location to location. 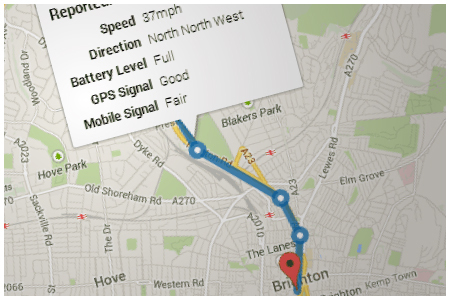 All GPS logs are stored against their associated assets for easy online or mobile access. Every job, service request, inspection requirement, question or ticket is a workflow object. These can be assigned to users or groups and tracked by supervisors. 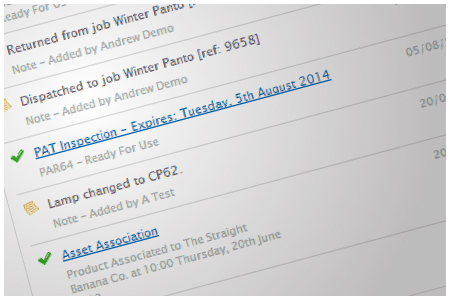 The workflows can change assignments, run events or trigger notifications as they are completed, edited or declined. With workflows, you have the ability to create complex processes and tasks automatically from any actions, job milestones or asset interactions.